The new display uses Ignis' MaxLife compensation driving scheme which enables high yields, low cost, low-power consumption, and long life time. 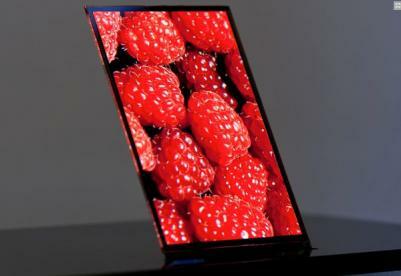 Interestingly, last year Ignis announced that it is going to collaborate with Shenzhen China Star Optoelectronics Technology (CSOT) to develop a 5.5" HD AMOLED MaxLife Lite LTPS panel (you can see the panel above). Maybe the new 5.5" HD HDR AMOLED is the result of this partnership?